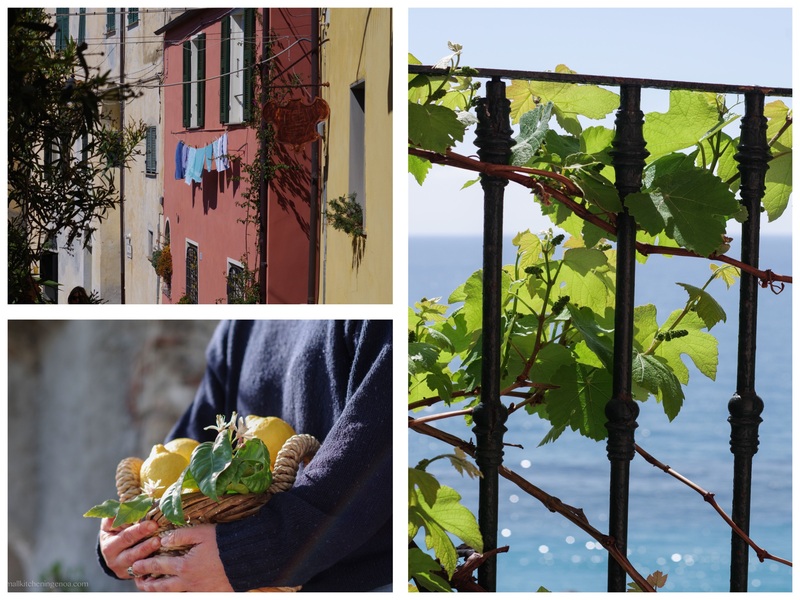 From one of the most beautiful historic village of Italy, Cervo Ligure, I will offer you an authentic edible experiences in the magic and still unrevealed West Italian Riviera. According to the season it will be possible to make a one-day long food experience. If you are fond not only of food, but also of cooking, all the food experience can be followed in the evening by an Italian Riviera cooking class, on request. with lunch in the vineyards and wine tasting. The wonderful experience of joining a grape harvest is possible only when the grapes are ready t be transformed in wine, which in the Italian Riviera is generally on September and beginning of October. In a cozy vineyard located just on stone terraces clinging on the sea and surrounded by olives groves, you will join the harvesting of grapes, understand how to do it and all the process of making wine. After an hour or so of hard work you will have a traditional Italian Riviera lunch just in the vineyards. During our lunch you will also have a wine tasting with five different local wines and taste local oil, cheese and charcuterie. And as tradition rules a couple of live musicians will cheer the harvesting and the lunch. After the lunch you can have a pleasant visit to the wonderful small historic village of Colla Micheri, one of the most beautiful villages of Italy! with lunch in the oil tree grove, oil tasting and visit to an ancient olive oil mill. Harvesting olives is an ancient activity of people living in the West Italian Riviera. Almost every family used to have an even small olive tree grove for making the olive oil necessary for cooking all the year long. 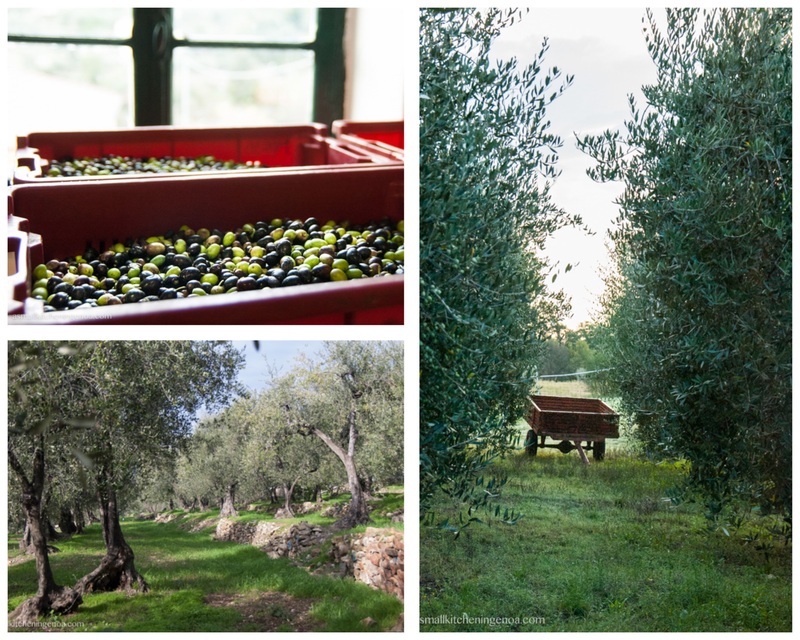 In the Italian Riviera olive harvesting usually starts on October and ends on December. In an olive tree grove located on stone terraces clinging on the sea you will join the harvesting of olives. After an hour or so of hard work you will have a traditional Italian Riviera lunch outdoor just among the olive trees. During our lunch you will also taste local wines, oil, cheese and charcuterie. After the lunch we will go visiting an ancient olive oil mill where you will discover how the olives you have harvested become that special gold nectar. You can end your experience by visiting the wonderful small historic village of Cervo, one of the most beautiful villages of Italy! Dates will be available soon. and taste of wine and local food products with lunch in a typical restaurant. 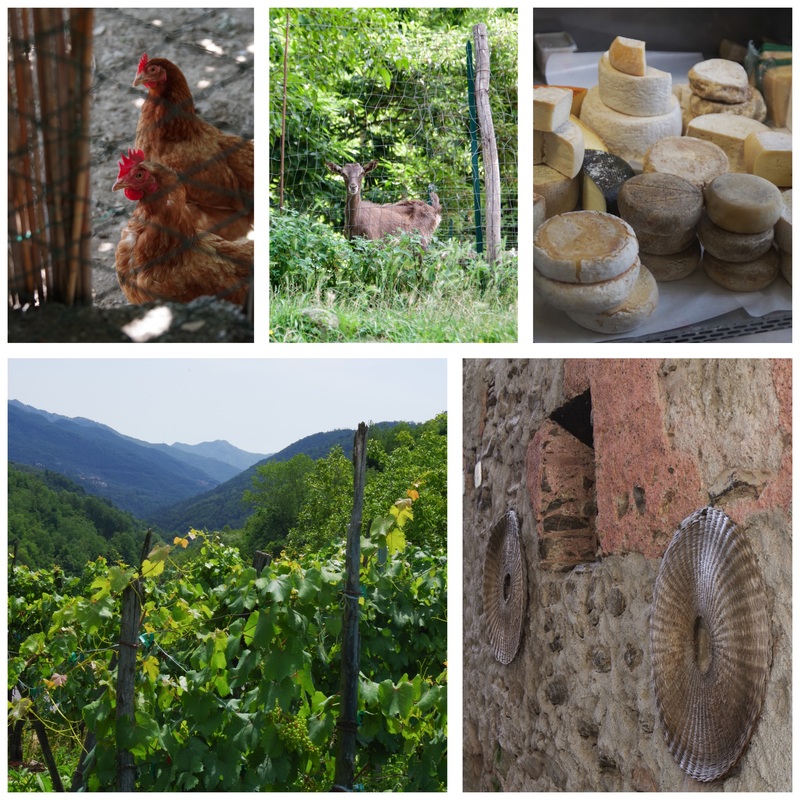 From April to October you can come with me to visit a typical cheese farm in the backcountry of the west Italian Riviera. Along the way you will discover many old villages still remained as they were centuries of year ago. We will then stop at a typical cheese farm where will taste a range of local cheeses accompanied with a local red wine. Finally we will have lunch in typical family restaurant where “cucina bianca” (white cuisine) – tra traditional local peasants cuisine – is cooked since ages. Did you take part to this food experience? I would love to receive your review!